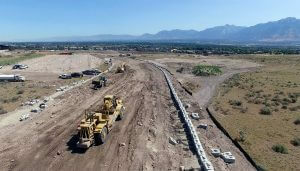 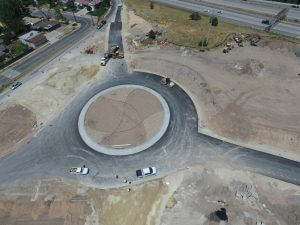 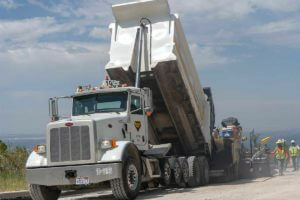 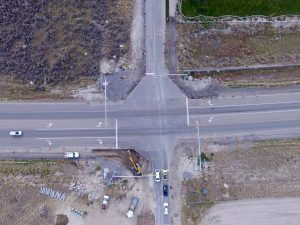 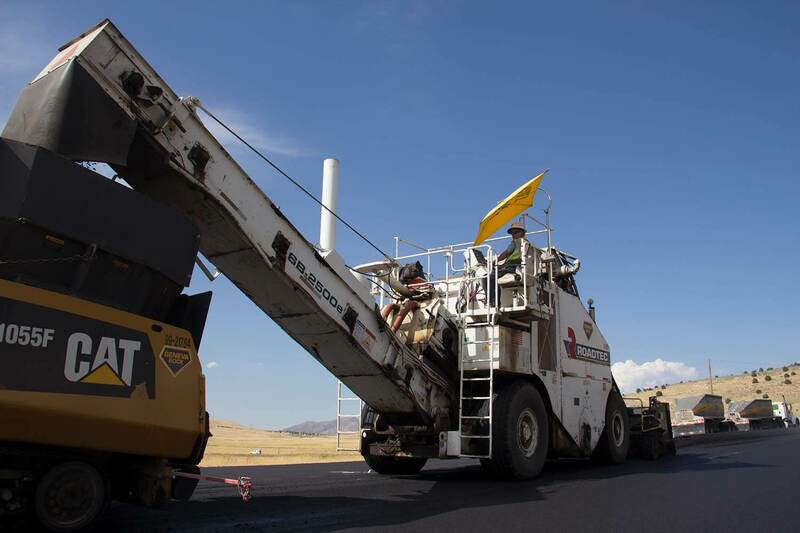 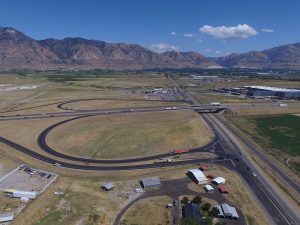 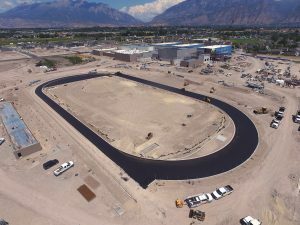 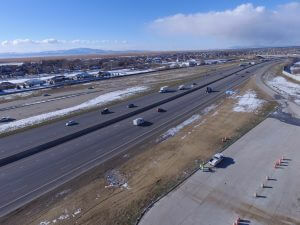 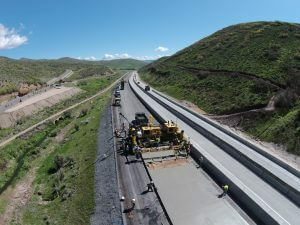 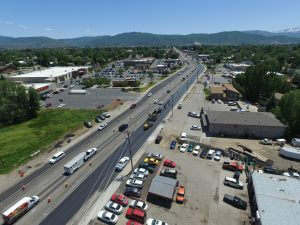 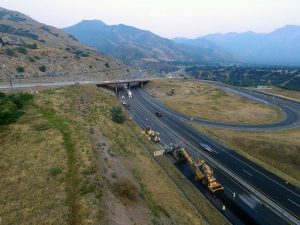 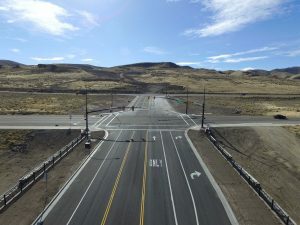 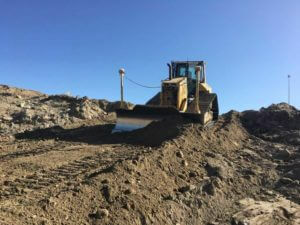 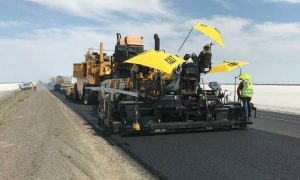 UDOT tasked Geneva Rock with this project. 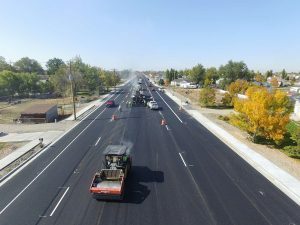 Geneva Rock milled off existing asphalt and road base then placed new granular barrow and road base, new pipe crossings, two turn lanes and new asphalt was laid to complete the job. 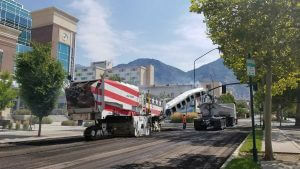 In order to save time and money Geneva was able to utilize one of Sunroc’s Corporations pit, which entrance was located across the way, about 50 yards from the job.